landscape, wildlife, macro, creative photography with Superzoom P&S cameras. Because we can! 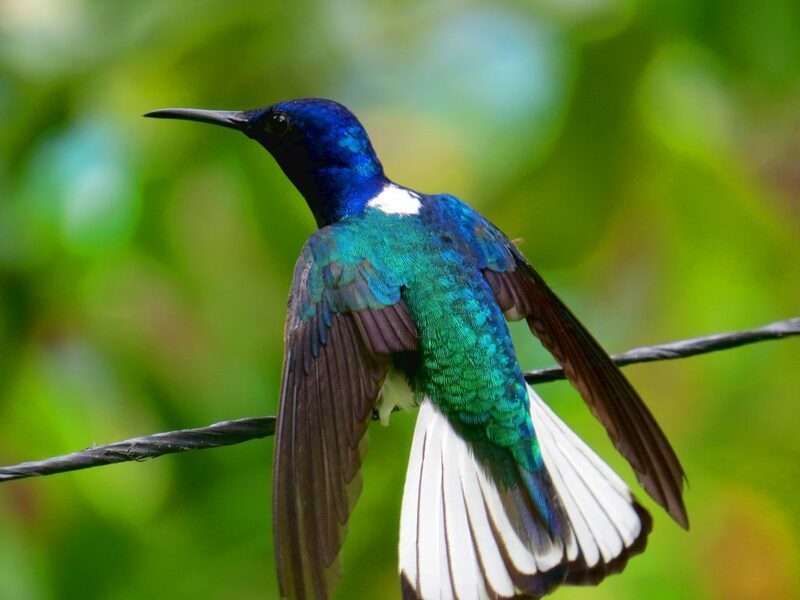 The Point and Shoot Nature Photographer in the highlands of Honduras with Alex Alvarado and Honduran Birds. Sony RX10iv: the world’s best Point & Shoot bridge camera! Point and Shoot Nature Photographer with Birds & Nature Tours Portugal in Lisbon and the Alentejo.